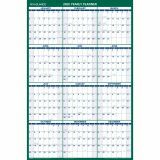 AT-A-GLANCE Vertical Erasable Wall Planner, 24 x 36, 2019 - Erasable Vertical Wall Planner is ideal for planning office meetings and events. 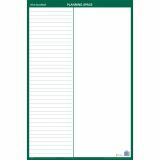 Changing plans or adding a meeting is not a problem when you have this handy erasable surface. 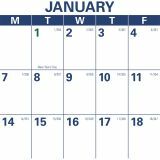 One side offers one year of dated planning with 1-1/16 x 1-3/8" daily blocks, Sunday-through-Saturday scheduling and holidays. Bold, large print is easy to see and read. 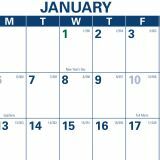 Dated planning ranges 12 months from January to December. The other side offers a ruled area and an unruled section for flexible planning. 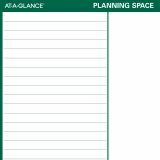 Thick laminated, write-on/wipe-off surface allows easy changes and offers ample writing space in each block. 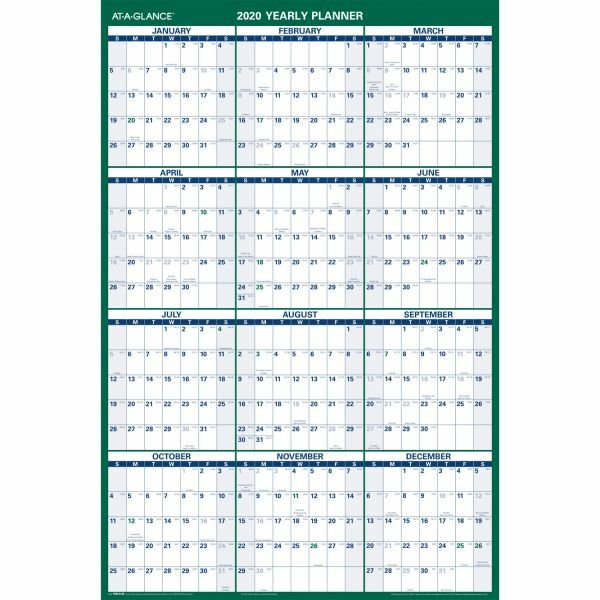 Wall planner also includes a wet-erase marker. Block Size: 1 1/16" x 1 3/8"